Liza graduated in May from Washington College with a political science degree. 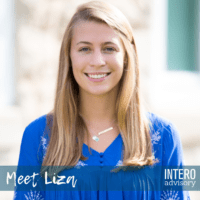 After interning with Intero Advisory since her freshman year of college, it was only natural for Liza to join the family business full time. Yes, family business – she is Colleen’s youngest daughter and Sydney’s youngest sister. While Liza is most definitely the loudest member of our team, she adds a lot of joy and personality to our office. 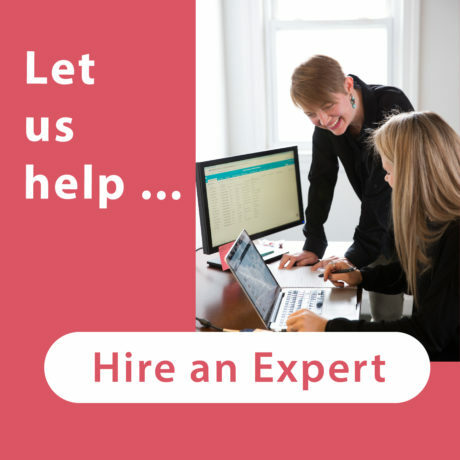 Having been with us for four years in college helping Sydney and Charlotte, Liza knows the ins and outs of LinkedIn and is always using her knowledge to teach her clients new things and create strategies to maximize their business development efforts. What are you currently working on at Intero Advisory? 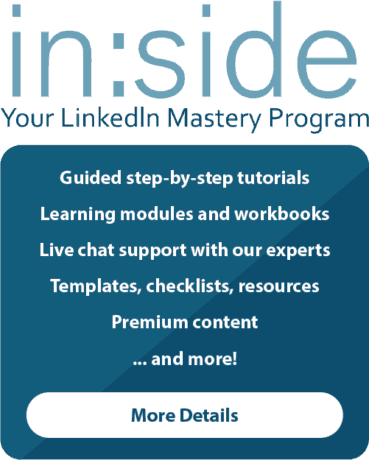 I work closely with clients to develop LinkedIn strategies and outreach to help them build their business, increase leads, and LinkedIn effectiveness. How would you explain your job to a child? I search for all different kinds of people on the internet to show my friends. If my friends like them, I then send them a message. What are you known for? In 2016, I underwent brain surgery to remove a tumor sitting on my occipital lobe… let me tell you, when you go to school with 1500 students, that will be what you are known for. My friends say that my neurosurgeon turned my volume up a bit, which no one thought was possible-I am known for my humor and enthusiasm in the face of adversity. If you won the lottery what would you do with your money? I would travel! There are so many places that I want to see. I would also buy a beach house in Cape May, New Jersey (my favorite place ever). What’s one thing you wish people understood about your job? 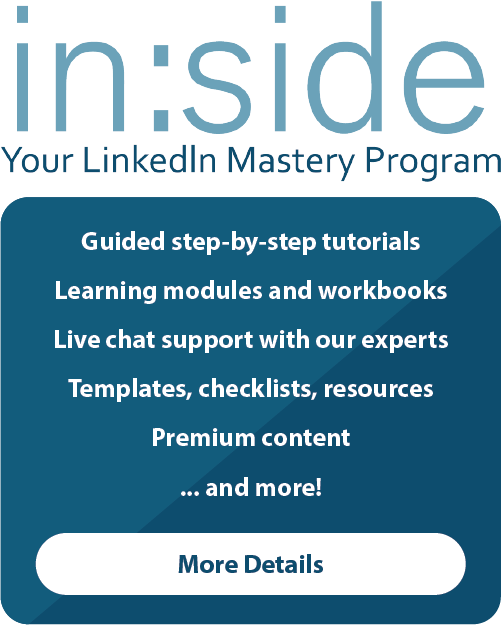 That there are not an unlimited amount of people on LinkedIn with good profiles. 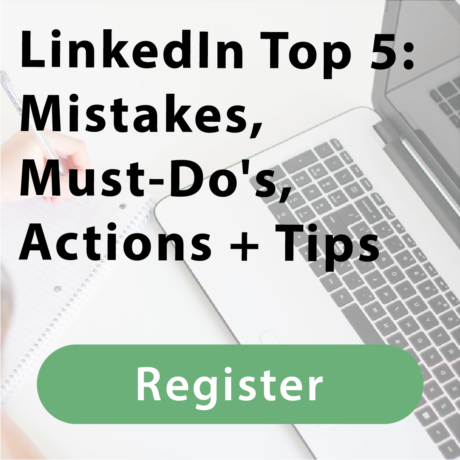 We search a long time for the profiles that we find and spend a lot of time on the process…the amount of people with bad LinkedIn profiles is scary! As we continue to highlight our team, we invite you to connect with us on LinkedIn and say hello. If you missed last week’s employee spotlight, we featured Sarah Bentley.